Dr.Ujwala Mavalankar B.D.S. – Govt.Dental College Mumbai. She is Practising in Ahmedabad for last 25 years. Just now working with HCG Hospital(Medisurge) in Mithakhali Ahmedabad. 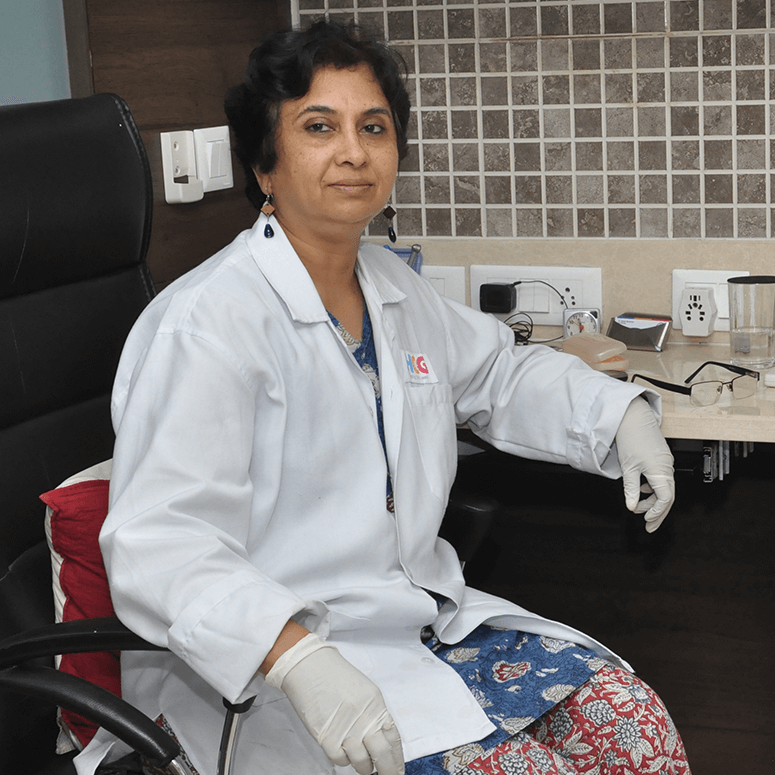 Dr Mavalankar specialising In Root Canal Treatment & Also go to other clinics as visiting endodontist.